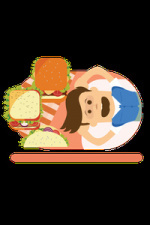 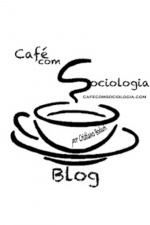 Local stories - global perspectives. 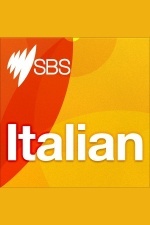 SBS Italian program brings you Australian and international news and information in Italian. 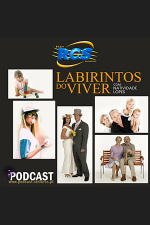 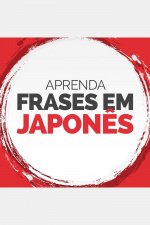 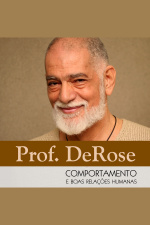 Podcast com temas de sociologia. 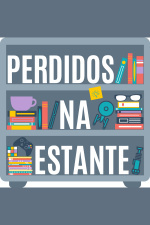 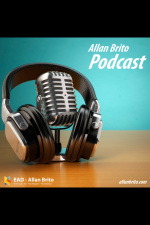 Podcast do Palestrante motivacional Fernando Oliveira.